Following a long delay moving into their new stadium and a patchy run of form things finally started looking up for Tottenham Hotspur last night with a heroic victory over Man City in their impressive new home. Spurs fans will be hopeful they can end the season on a high and secure a precious Champions League spot. However, recent history points to a squad that is unable to keep up the fight on multiple fronts towards the end of the season, with focus turning to the champions league. Here’s five reasons why I think they won’t finish in the top four. 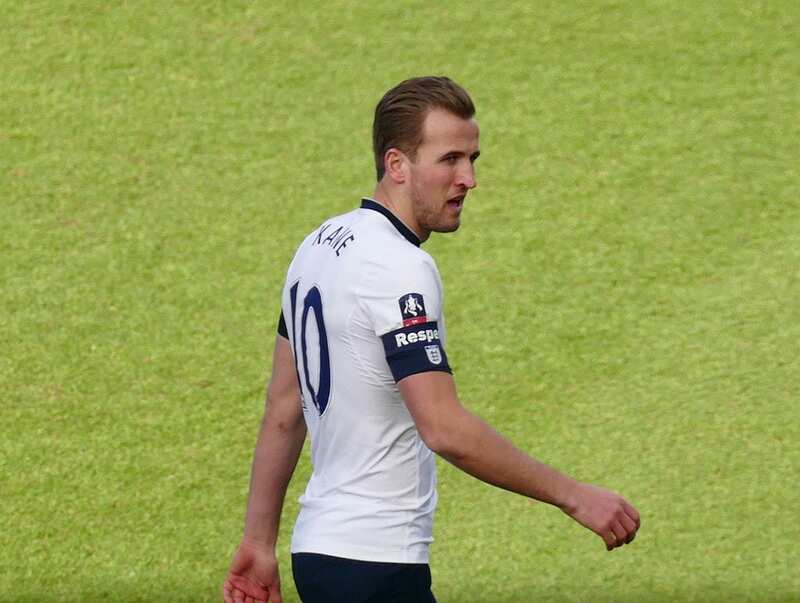 Harry Kane’s injury last night is a major reason for concern. Although Hueng Min Son seems to up his game when Spurs’ talisman is off the field, surely Kane will be missed in crucial fixtures such as City away and Everton at home. Kane is by far Tottenham’s best player, and the man for the big occasion, so without him the tricky fixtures in Spurs run in become just that little bit more complicated. At times, when Kane isn’t on the field Tottenham look short of ideas. Pochettino’s go-to replacement Lucas Moura isn’t a natural striker, and Llorente is effective but plays a completely different game to Kane, and this takes some adapting to. Hugo Lloris has developed a tendency to make errors this season, which is a massive cause for concern for Tottenham fans. One of their most reliable players in recent times has cost them a number of points, most recently making a horrendous gaff in a massive game away to Liverpool. There’s been calls from fans and pundits alike to drop the Frenchman for understudy Paulo Gazzaniga and that uncertainty and pressure has spread to others around him. It’s safe to say that Alli is another star that hasn’t been performing to his high standards, only recording two assists in the premier league this season compared to last campaign’s tally of 11. Spurs’ attack has been too reliant on the talents of Christian Eriksen with teams now doubling up on him in an attempt to nullify his impact. Alli’s inability to be their creative spark this season has somewhat limited Spurs’ threat, especially on the counter, and may mean they score less goals in the run-in. With Spurs within touching grasp of progressing in the Champions League, you can only imagine how desperate Mauricio Pochettino is to get his hands on the prize. Having not won a trophy since the League Cup in 2008 (is the League Cup even classed as a trophy anymore) this would be the ultimate statement to the country, and European football, that Tottenham have arrived on the scene. Jibes from fans and media alike in recent years that they’re the ‘nearly guys’ will have surely irked their boss, a man who prides himself on winning. Now’s the time to really cement his worth. Chelsea currently look like a team re-energised under Maurizio Sarri, and have Eden Hazard playing like a man possessed in possibly his last season at the club. United also, although they’ve recently been in some indifferent form, will back themselves to push into the top four and have the star quality in their side to do so. They have a number of players that are accustomed to the rigour of juggling champions league contests and premier league matches, and won’t accept a season outside of Europe’s biggest footballing showcase. Whatever happens, the run-in to the end of the season will be interesting down at Tottenham’s shiny new home. They’ll be looking to finish the season on a high on all fronts, but I can’t help but imagine that there is a priority at boardroom and senior level to usher in the new era with a glistening Champions League trophy.